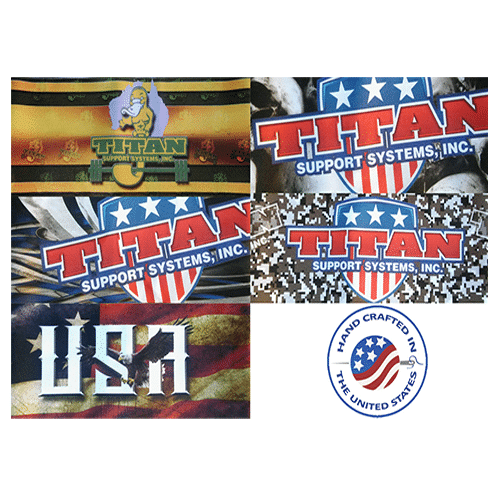 Official Titan logo with aesthetic tribal backdrop. 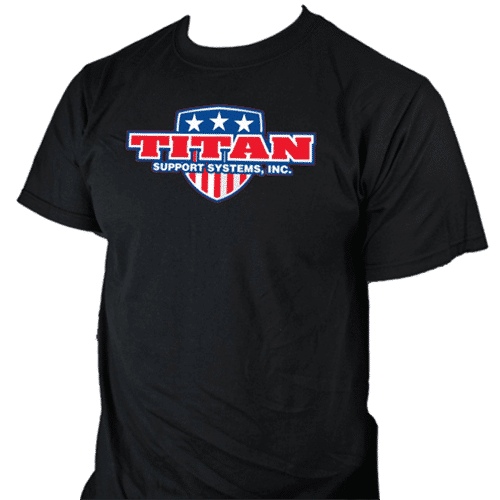 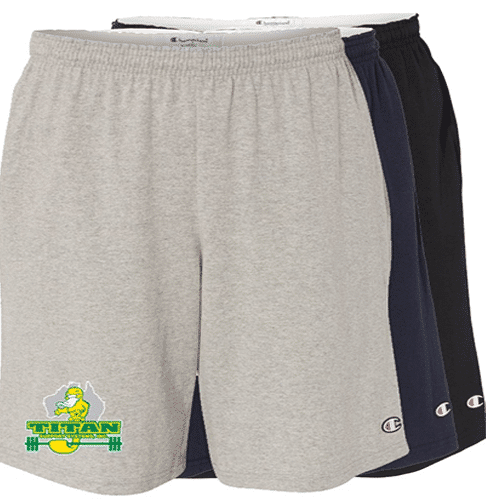 Official logo of team Titan USA. 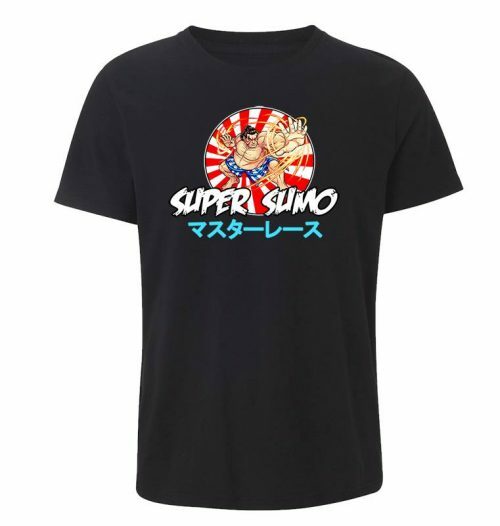 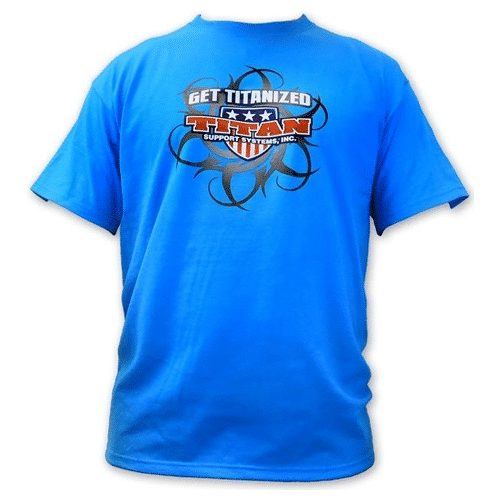 Sublimated shirt featuring the Titan USA logo morphed into shattered glass. 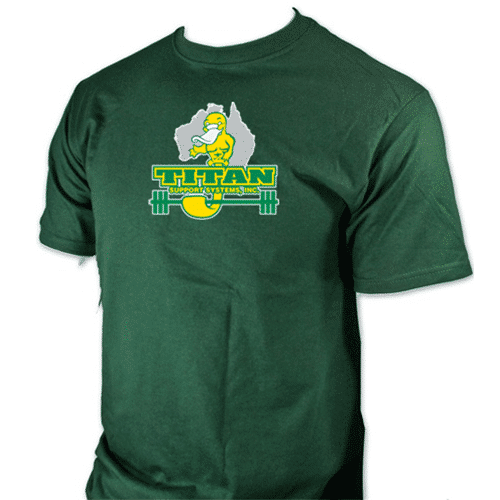 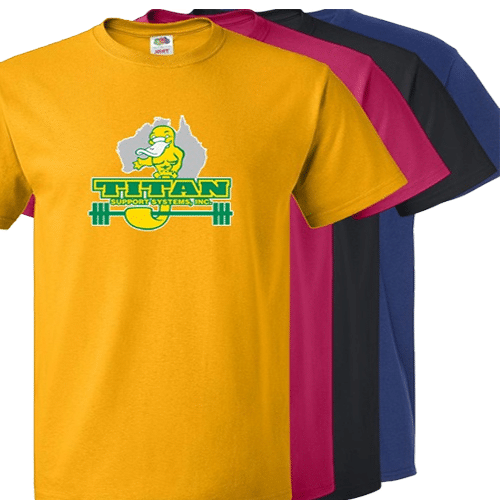 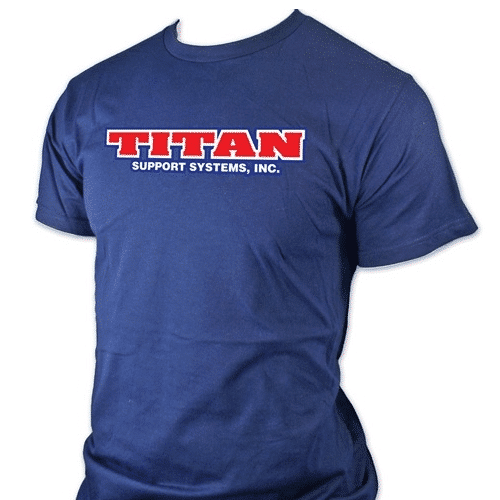 The original minimalist Titan t-shirt design.